$25 Kroger Family of Stores Giftcard Giveaway!!! I am finally back from going to my sister’s wedding (and making the wedding cake and groom’s cake)! It was beautiful, exhausting and tons of fun. So I am just now posting the awesome giveaway I promised last week! These days, filling up your grocery cart can cost a pretty penny. Instead of breaking your piggy bank, shop and save with the Cart Buster Savings Event exclusively at Kroger and the Kroger Family of Stores. You’ll see Big Savings Storewide! From February 27th through March 12th, shop Kroger’s biggest-ever promotion and find the hottest prices around on more than 35 brands, across more than 60 categories from General Mills, P & G, Nestle, Pepsi and Kroger Banner Brands. During the Cart Buster Savings Event, you’ll find great savings in almost every department at the Kroger Family of Stores, which includes Kroger, Ralph’s, King Soopers, City Market, Dillons, Smith’s, Fry’s, QFC, Baker’s, Owen’s, Jay C Food Stores, Hilander, Gerbes, Food4Less, Pay Less Super Markets and Scott’s Food & Pharmacy. Looking for even more ways to add money to your pocket? Visit Kroger.com/CartBuster to participate in their “Deal of the Day” promotion! During each day of Kroger’s Cart Buster Savings Event, be one of the first 1000 people to click on the deal link and receive a free load-to-card coupon for the featured daily item. 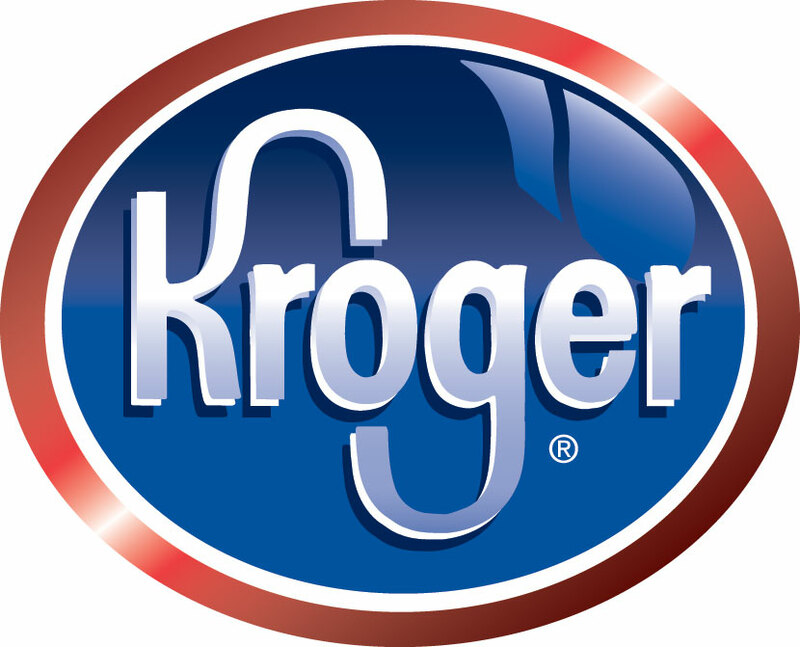 Today’s giveaway is for a $25 Kroger gift card (good at any Kroger Family of Stores). 1. Leave a comment on this post answering the following question: How do you save money at the grocery store? For me one of the things I love about Kroger is the Kroger Plus card that gives me extra savings on gas and groceries every time I use it. I also love getting double and triple off with my valuable coupons! 2. Become a follower of Kitchen Concoctions through Google Friend Connect and leave a comment letting me know. This give-away closes Tuesday, March 1, 2011 at 10 pm CST. Winner will be chosen at random and will be announced sometime shortly after the give-away ends. « Green Giant Giveaway Winner! I save money at the grocery store with double & triple coupon savings, manufacturers coupons, store coupons, shopping card, and weekly sales 🙂 *Thanks* for the giveaway! I love to shop when they have doubles, super doubles, and triples. Sometimes I can get enough "supplied" in the house for about $100. so that I only spend about $30.00 a week for the next 8-12 weeks for perishables. I buy on sale with coupon. AND I make a list! I use gift cards like this one to stretch my dollars even further. Likely I can easily on good doubling day get this $25.00 to stretch into $150.00 worth of groceries or more! I like to use my shopper's reward card to save money. I am a Face Book fan. I save money by buying store brand products. I follow kitchen concoctions through google friend connect. I always make a list of things I need ahead of time and make sure I stick to it. I do everything to save money at the grocery store, shop sales, use coupons, use my Kroger card, buy store brand. I save mostly with my Kroger Plus card and a little extra with coupons (especially the ones Kroger mails out)! I save by combining high-value coupons and double-coupon offers with sale prices! I save money by buying Kroger brand items. They are just as good (or better!) than the name brands, but they are less expensive! Shared on Twitter – here's the link! I save money by matching up coupons with sales. I'll usually buy an extra paper on Sunday for extra coupons.